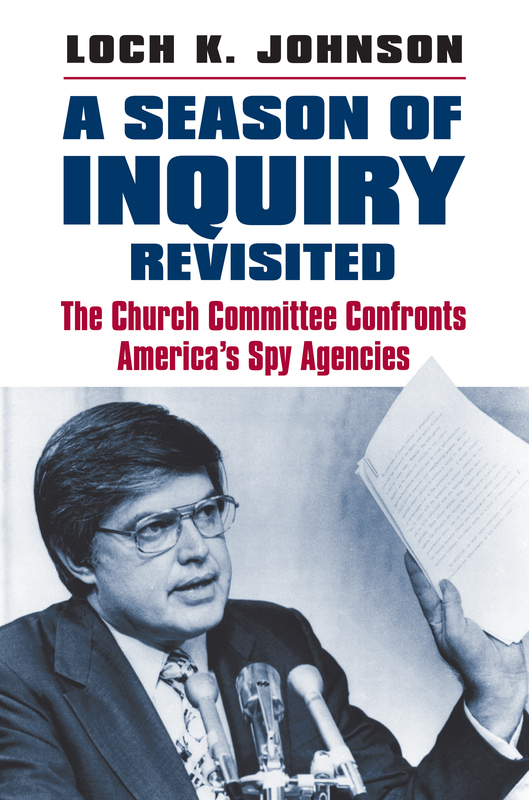 Loch K. Johnson’s forthcoming “A Season of Inquiry Revisited: The Church Committee Confronts America’s Spy Agencies” serves as a timely read in relation to major news from NPR and PBS. 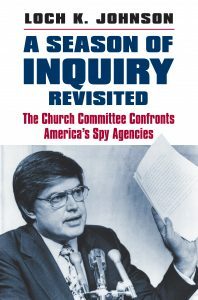 David Welna leads NPR’s discussion titled, “Latest Domestic Surveillance Issues Conjure Up Church Committee’s Probe,” while PBS’s Independent Lens documentary 1971, not only tells the story of how the FBI’s COINTELPRO domestic spying operation was exposed, it also links the story to 1975 and the Church Committee investigation of US spy agencies. 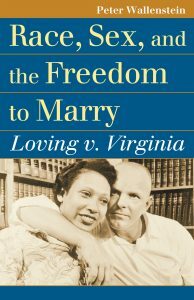 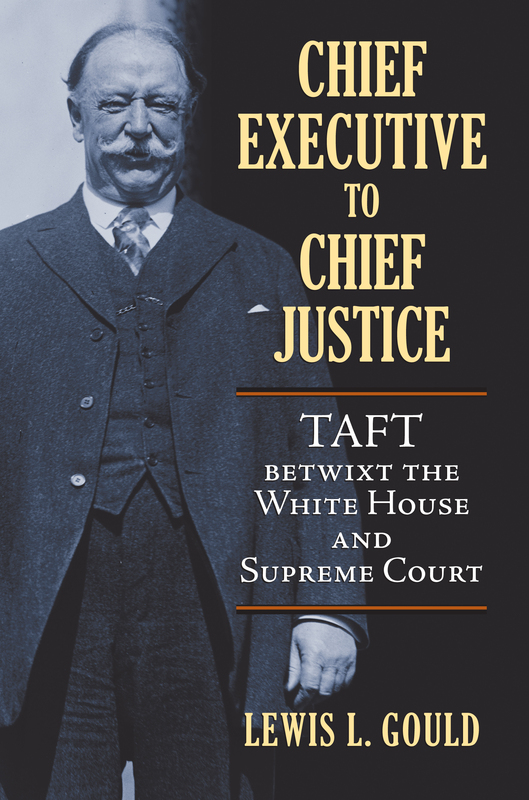 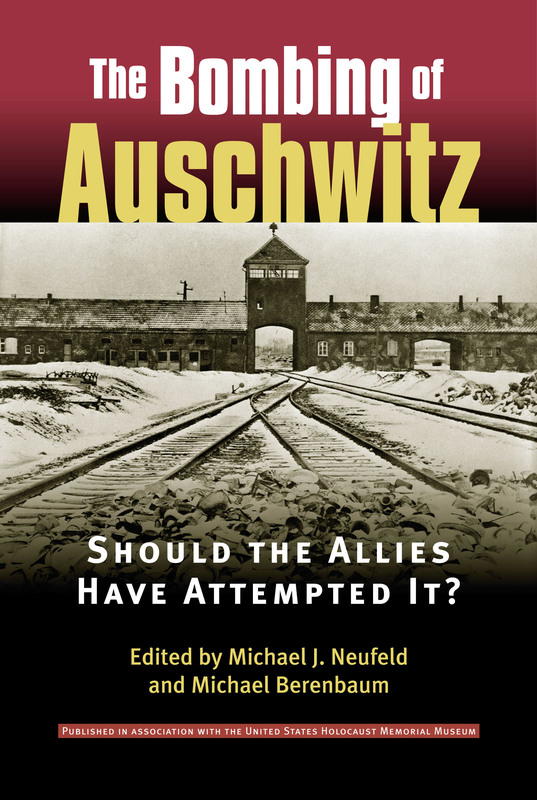 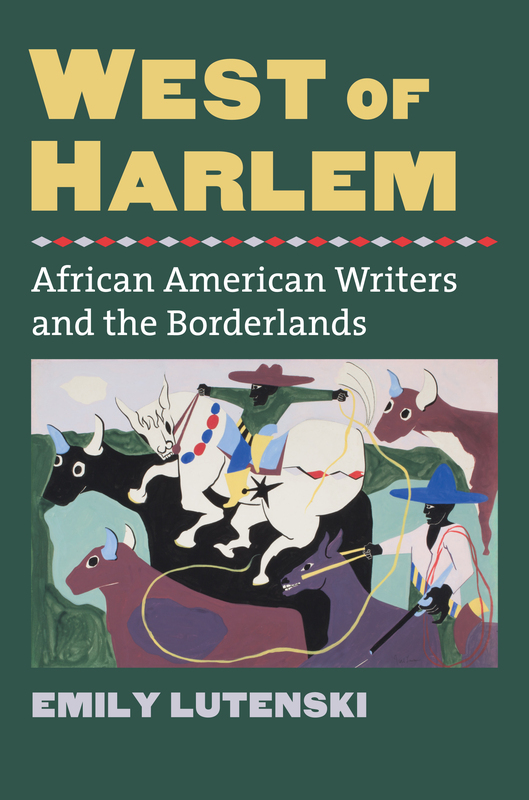 For the full account, be certain to acquaint yourself with Loch K. Johnson’s timely read, available for pre-order here: https://kuecprd.ku.edu/~upress/cgi-bin/978-0-7006-2147-7.html. 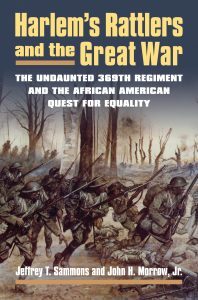 On June 2, 2015, President Barack Obama awarded William Henry Johnson the Congressional Medal of Honor, the highest military honor possible, for his extraordinary valor in repelling a large German patrol in the early morning of May 15, 1918, the last year of World War I. Johnson, a private in the famed 369th Regiment of African American soldiers who fought in the French Army in 1918, received the highest French Army decoration for his deed, but the U.S. Army ignored him because of his race. 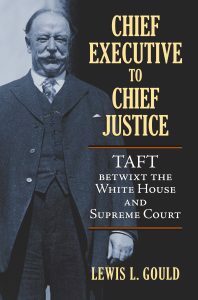 Johnson died in 1929; however, decades later, Senator Charles Schumer of New York, along with his staff, and devoted constituents took up the struggle in collaboration with historian Jeffrey T. Sammons of New York University to advocate for Johnson’s bravery and military accomplishments. 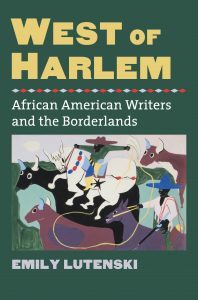 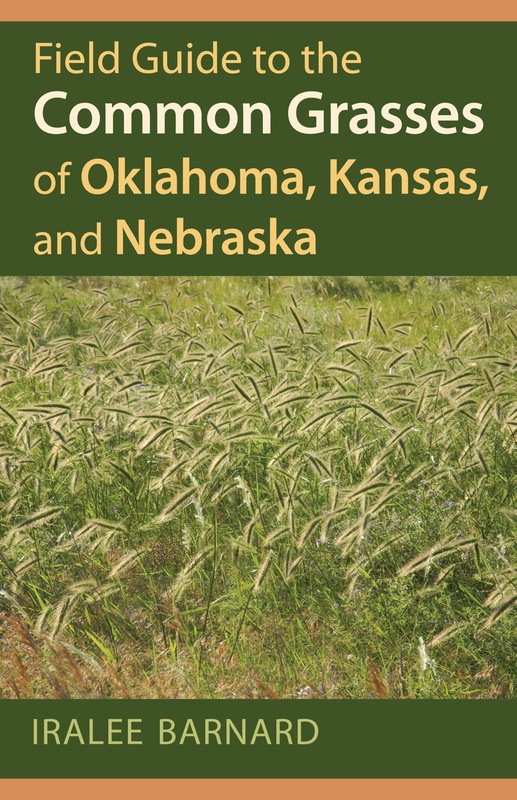 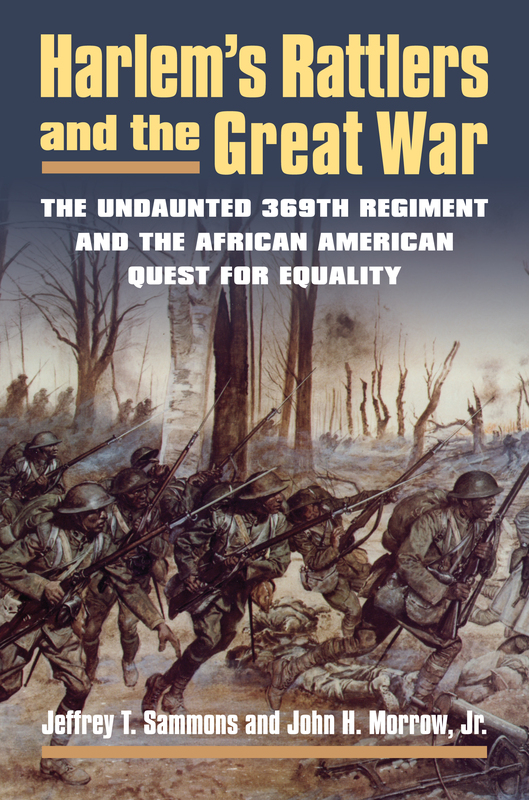 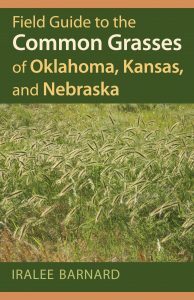 In April 2014, the University Press of Kansas published Harlem’s Rattlers and the Great War: The Undaunted 369th Regiment and the African American Quest for Equality by Sammons and co-author John H. Morrow, Jr. of the University of Georgia. 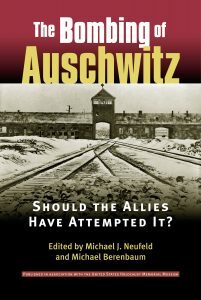 This substantial tome, which devotes chapters to Johnson’s epic combat and postwar life and which plumbed relevant sources in American and French archives, made the case for Johnson’s Congressional Medal of Honor–and epitomizes the positive power of history well done to right historic injustice.